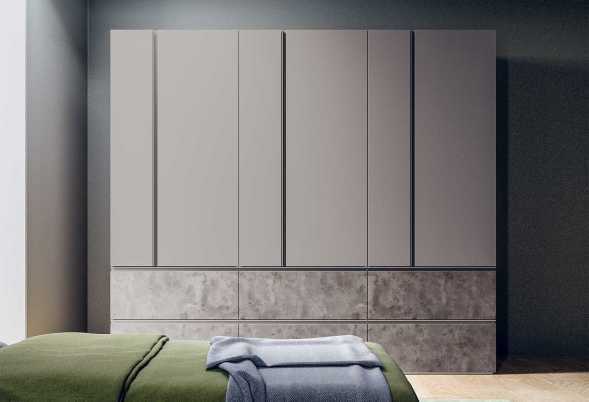 Start linear wardrobe with hinged doors, perfect for bedroom sets. 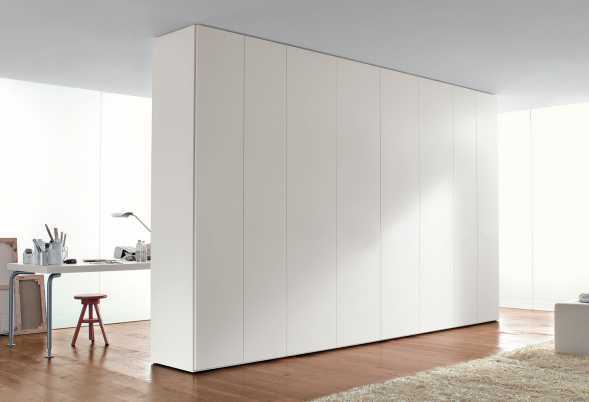 Available in different measures and finishes. 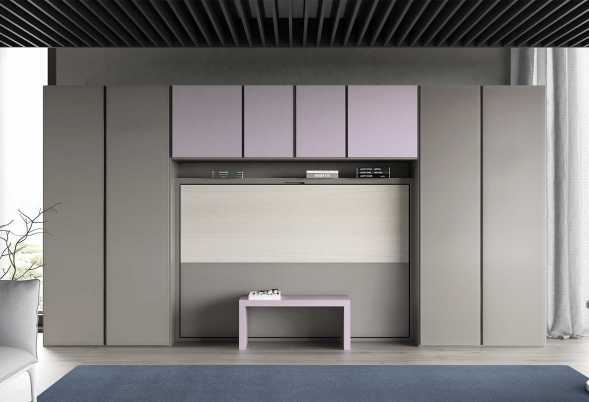 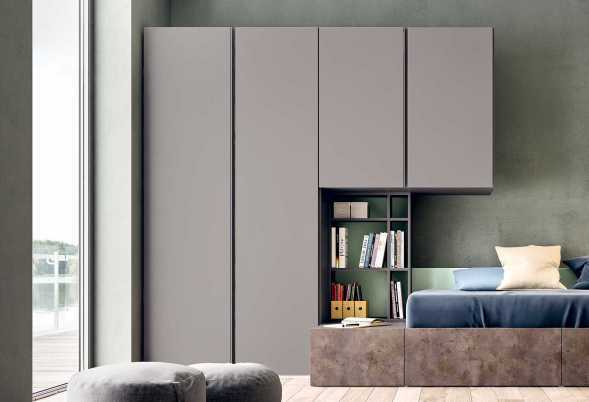 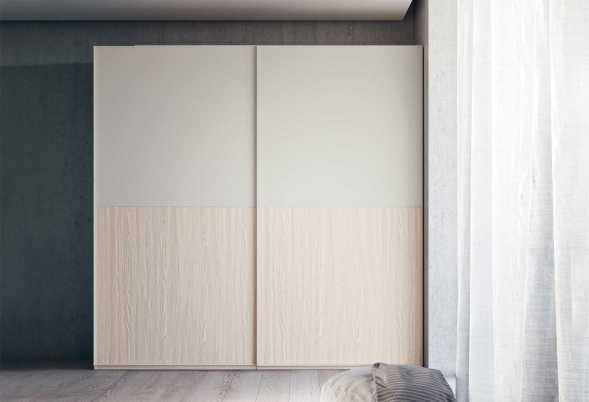 Slim wardrobe with coloured doors is customizable for measures and finishes. 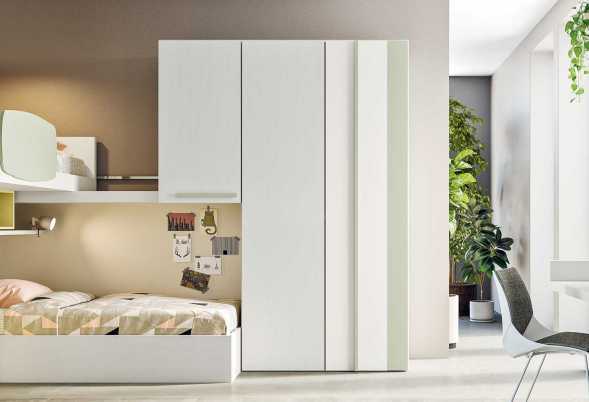 Perfect for bedrooms, being for kids or adults. 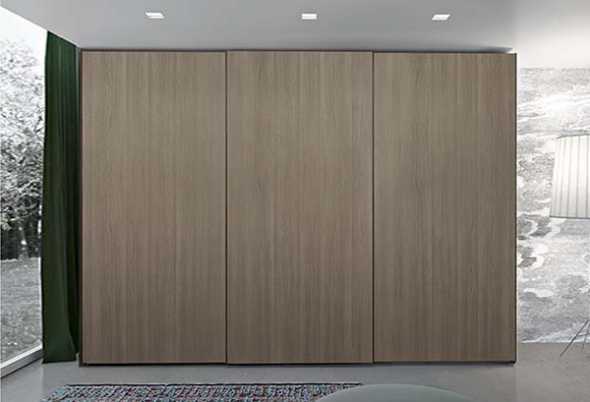 Point wardrobe with sliding doors, ideal for bedroom and kids bedroom sets. 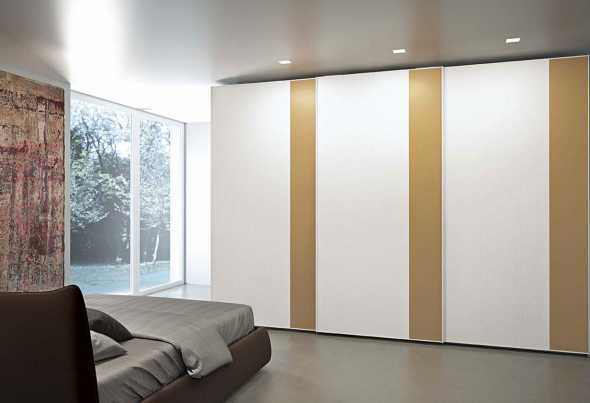 Customizable in sizes, finishes and colours. 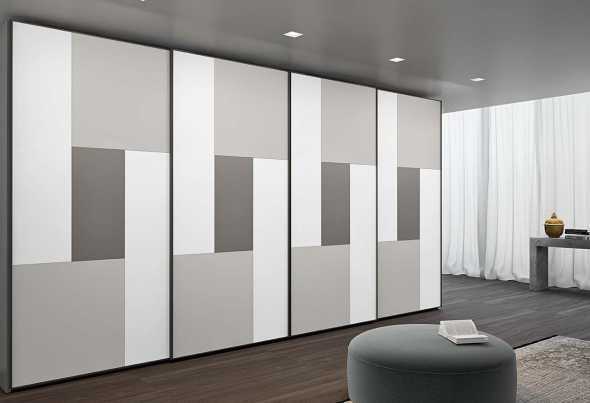 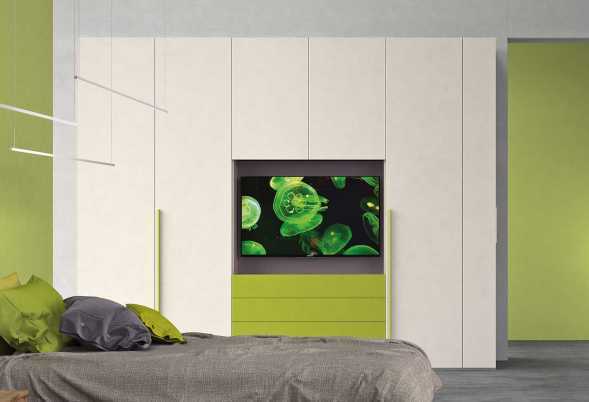 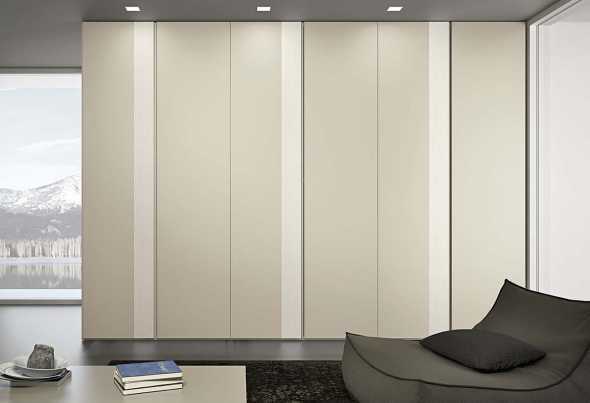 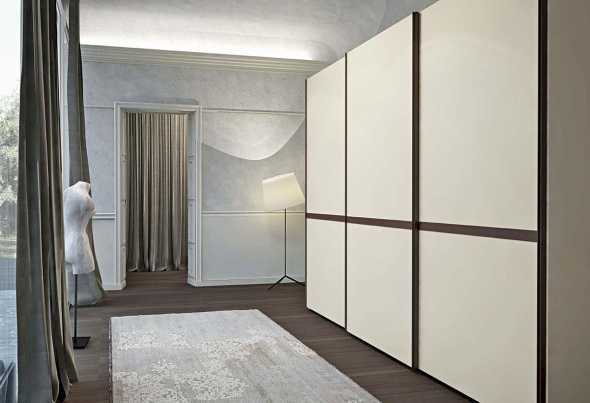 Slim two-tone wardrobe with sliding doors, customizable as for sizes, finishes and internal equipment. 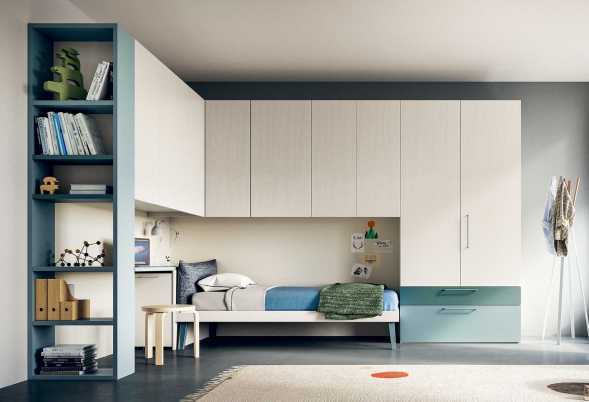 Ideal for both bedrooms and kids bedrooms. 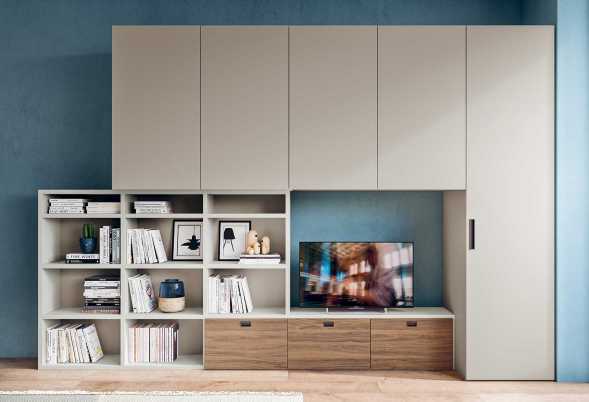 Start TV is a wardrobe with TV compartment, chest of drawers and side bookcase. 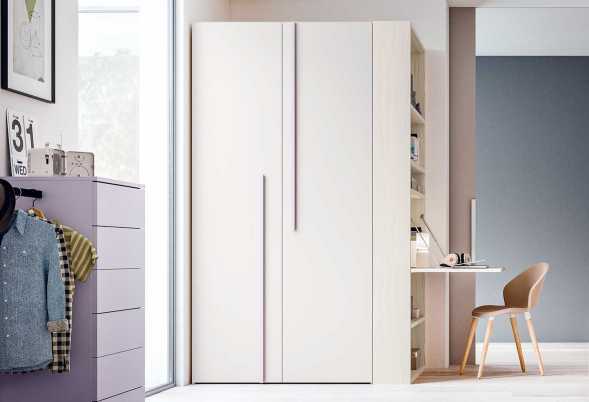 A colourful hinged wardrobe available from 180 to 360 cm.